Ensure your A&L products operate smoothly for the long term by following our simple installation advice. 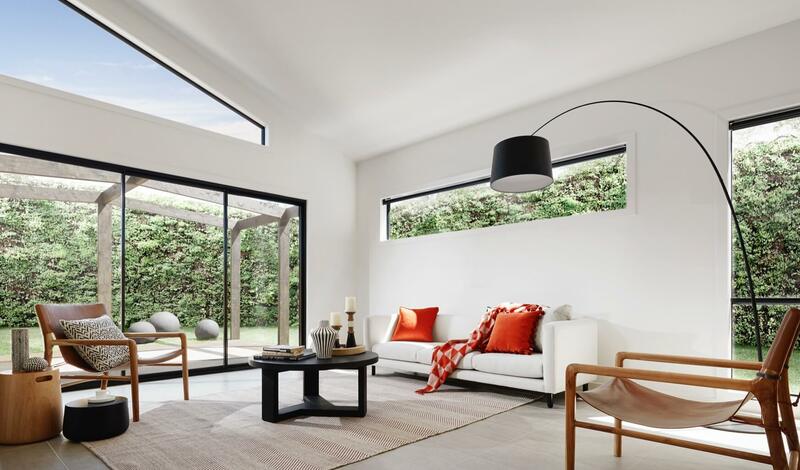 As home owners become increasingly savvy about the building process, there has never been more pressure on trades to complete work with precision. To ensure home owners enjoy problem-free operation of their windows and doors for years to come – correct installation is critical. to secure the product in place. most importantly under sills and behind locks or latches. at the bottom of the product. as required by the National Construction Code to keep water out. All A&L products require adequate packing, fixing and checking to ensure that they are square and plumb. Unlike competitor products with unsightly visible drainage holes, most A&L products have hidden drainage holes underneath the sill, for a cleaner aesthetic. It is essential that these drainage holes are not blocked when the product is installed. Drainage, or weep holes as they are sometimes referred to, ensure any water that runs down the window, is released to the exterior. If these holes are blocked, any built-up water has nowhere to go and could leak into the home. For a perfect finish in lightweight construction, ask for our Weatherboard Trim or Flat Trim. Flat Trim (pictured) creates a clean, solid aesthetic and makes it easier to seal the perimeter of the window. Speak to your A&L sales representative to find out more. Check out our easy to follow video guides for step by step product installation.